Amelia Howell is an emerging writer from Adelaide, currently based in Brisbane. She hates word limits but likes personality tests and pasta. Gone are the days of eating tubes of cookie dough from the supermarket or licking the bowl clean when your Nanna bakes. 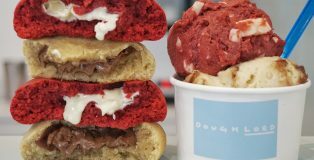 Dough Lord, Fortitude Valley’s new hole-in-the-wall eatery offers the same nostalgic rush. 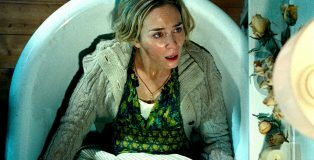 Subversive and subtle, A Quiet Place employs the premise that silence is safe and sound is deadly.